Five ferries went aground on shoals along the Padma River near Daulatdia Ghat, Bangladesh causing a long traffic jam at Daulatdia. The ro-ro ferry Shah Jalal was first to become stuck on the shoal. The ferry Shah Mokhdum also became stuck as it attempted to free the Shah Jalal. Both vessels were freed later the same day. The ferry Birshrestha Hamidur was next to become stuck on the shoal . The Hamidur remained on the shoal for two hours before it was freed. The ro-ro ferries Shah Poran and Shah Ali had left Daulatdia bound for Paturia when they also became stuck on the shoal. Rescue vessels were able to free both vessels an hour later. Authorities have stated that they have begun to remove sand with the help of two dredgers to keep the channel open. Reports state the ferries require 8 feet of clearance while the area around the shoal is only 7 feet deep. 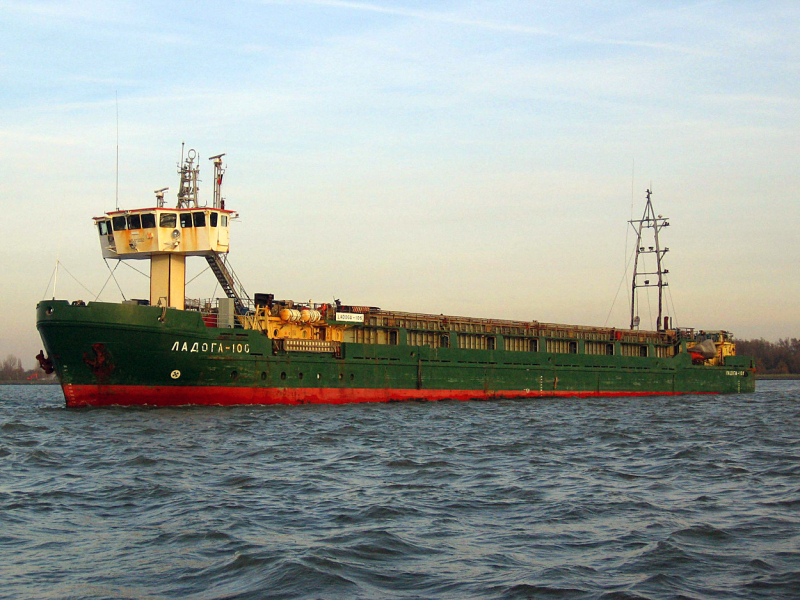 The 2548 dwt freighter MV Sona went aground on the Volga-Caspian Sea Canal near the 125.3 kilometer mark. The Sona was en route to Olya from Enzeli, Iran with a cargo of scrap. Traffic was halted until the freighter could be refloated with the aid of two tugs. No reports of injuries, damage or pollution being released.